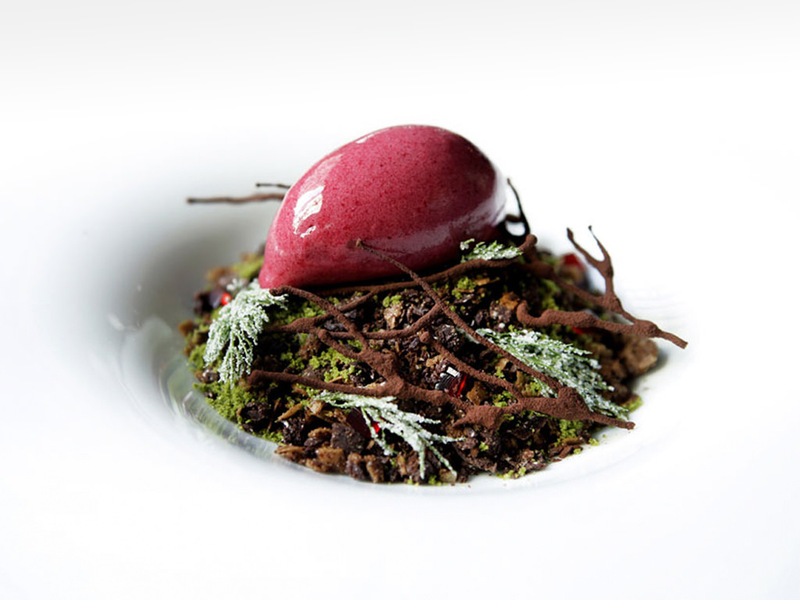 A tailored experience from the Park Hyatt Sydney. 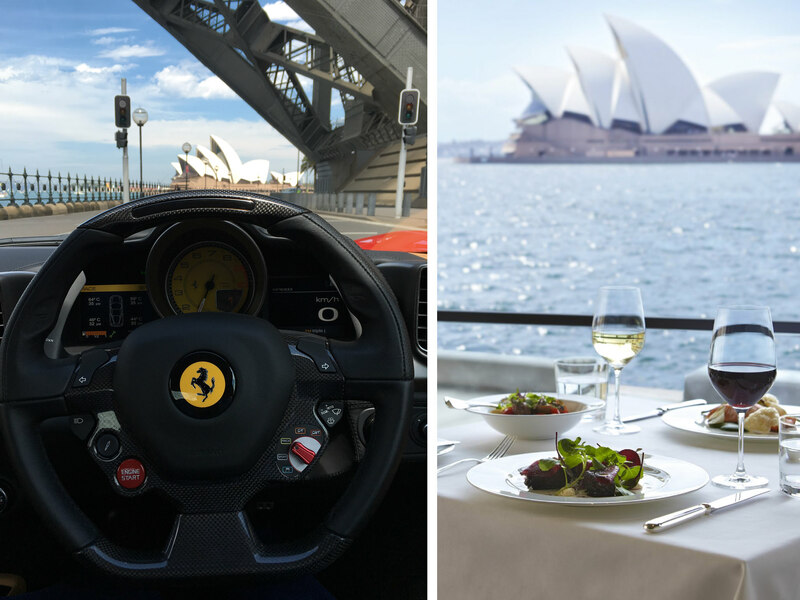 Discover a tale of two passions that combines the thrill of driving the brand new Ferrari 488 GTB or Lamborghini Huracán LP 610-4, with the delight of dining at the finest restaurants in Sydney. his intimate supercar driving experience can be configured as a 60 or 90-minute drive in a Ferrari 488 GTB or Lamborghini Huracán LP 610-4 in Sydney, to a half or full-day journey with multiple destinations such as Palm Beach, the Sea Cliff Bridge and the stunning Royal National Park. 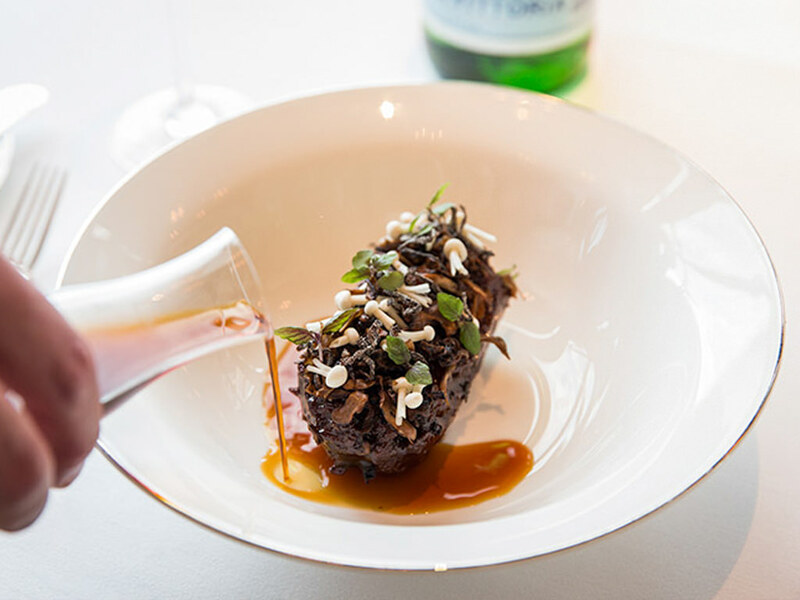 Paired with a three-course lunch or dinner at The Dining Room within the Park Hyatt Sydney or perhaps a degustation at Tetsuya’s, create a tailored ‘drive and dine’ experience featuring a new Ferrari or Lamborghini and your preferred establishment. Recently recognised as the top hotel in Australia/New Zealand by Condé Nast Traveler’s Readers’ Choice Awards, be welcomed with a smile and a warming espresso upon your arrival at Park Hyatt Sydney. Your personal hosts will be on-hand to ensure that you’re completely at ease and will privately introduce you to your desired model. Now slide behind the wheel and share your partner’s growing excitement as throttles flinch and you depart in style via the Rocks, towards the iconic Sydney Harbour Bridge. Imagine soaking in the sights of Sydney as you peer out from your low-slung exotic, pointing out the distracted pedestrians who pause just to hear you take off. Run your fingers along the smooth contours of the soft leather seats and hold on as you accelerate along subterranean carriageways, savouring the delicious snarl of its engine. 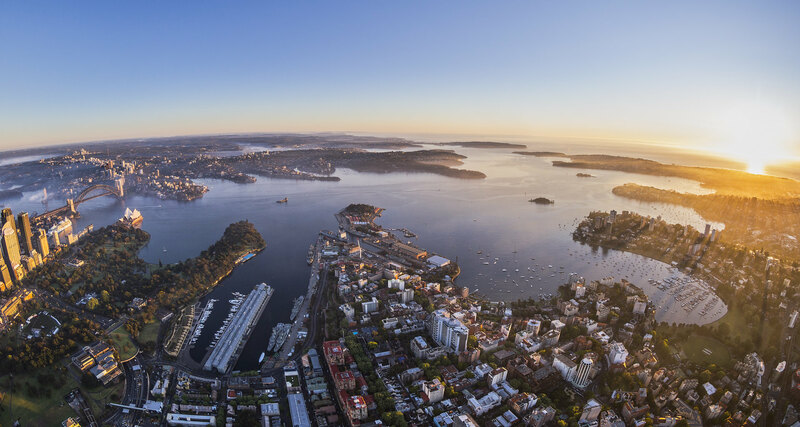 With a breath-taking stable of supercars, experience a spirited drive across Sydney or an exhilarating journey to visit a number of stunning regional localities. 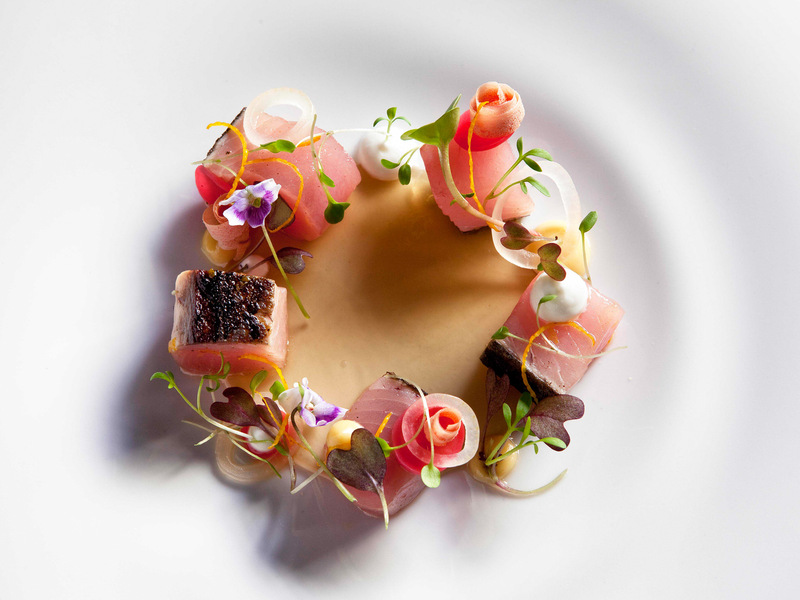 Then return in style for a world-class culinary experience at some of Australia’s best restaurants. Discover a ‘drive and dine’ experience that’s tailor-made to suit your occasion. Few experiences come close. Starting from A$1,250 per couple including lunch or dinner. We don’t believe in asking guests for a credit-card security bond – it’s just not our style. We believe in creating the perfect driving experience for you. As lovers of fast cars, slow food and beautiful destinations, we’ve enjoyed a remarkable journey and are committed to crafting experiences that will leave you feeling simply astonished by care, value and service delivered by our team. Having entertained thousands of happy customers, allow us to create an exclusive drive and dine experience with your favourite supercar or perhaps your own take of ‘Ferris Bueller’s Day Off? In addition to The Dining Room at the Park Hyatt Sydney, you’re welcome to select from any of the following restaurants in Sydney. As pricing, availability and driving options vary between different establishments, please tell us your preference and we will promptly respond with a complete range of options to suit. To make a booking, simply select an available date from the calendar, click ‘Book Now’ and follow the prompts to complete your reservation. We will then send a confirmation email to you however please call 1300 30 70 50, email or connect via LiveChat if you require any assistance – we’re happy to help! We provide the option for guests to reduce their maximum ‘at-fault’ insurance excess from $10k to $5k. Whilst a bond or security deposit is not required, comprehensive insurance cover is included on the provision that a maximum ‘at-fault-only’ insurance-excess of $10k applies to the driver. Add insurance cover to allow both guests to share the driving duties during the experience. We will allocate extra time to your experience to ensure that both drivers are completely comfortable and will include a designated driver-change point, mid-way. Add an extra 30-minutes to your scheduled driving time to extend the drive to a length of 90-minutes in total. Add an extra hour to your scheduled driving time to extend the drive to a length of 2-hours in total. 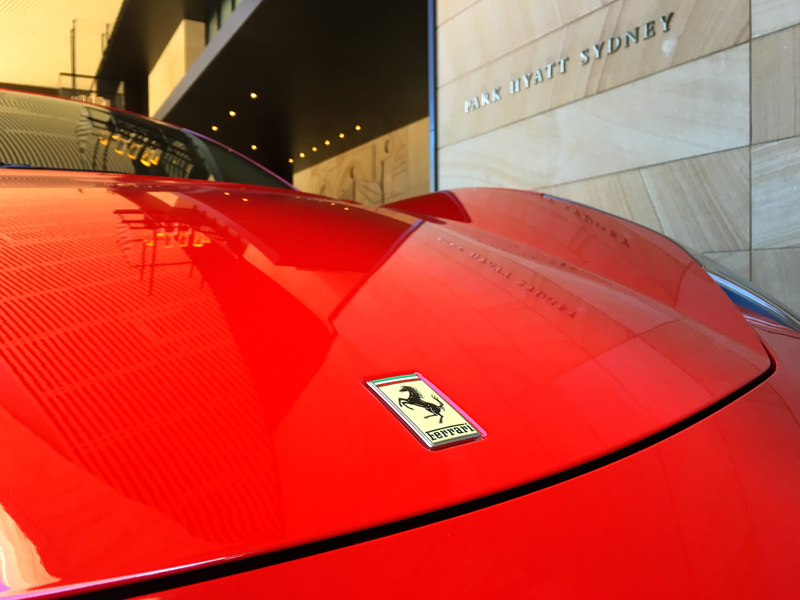 If you’re dining at a range of restaurants across Sydney and require return luxury transfers to the Park Hyatt Sydney, we can provide numerous options upon request. 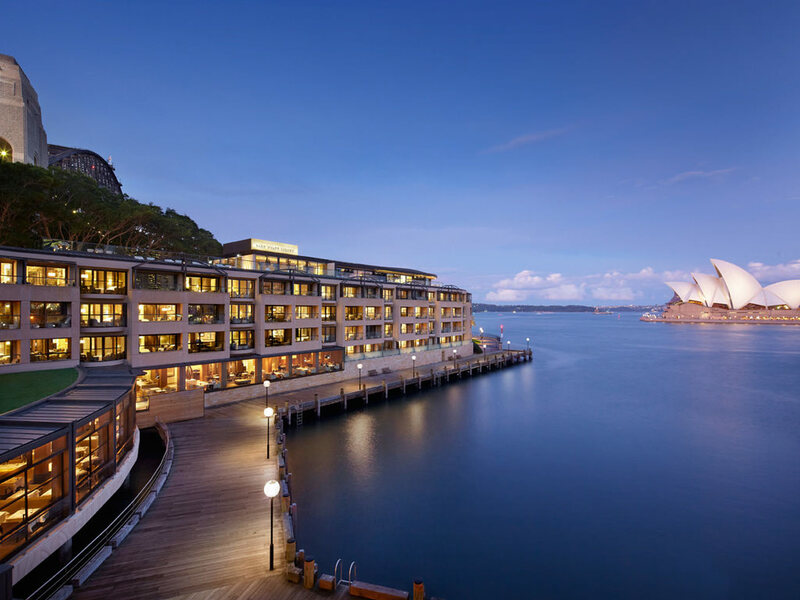 This upgrade is only available for guests dining at restaurants other than The Dining Room at the Park Hyatt Sydney. From a romantic anniversary to a birthday celebration, create the perfect gift-certificate that’s ‘open-dated’ and valid for at least 12 months. We only require a 20% deposit to organise personalised gift-certificate and we provide discrete pay-by-instalment options for you when the recipient is ready to confirm a reservation. For greater convenience, you can also settle the remaining balance up to a week before the scheduled event. Each personalised gift-certificate is created as a high-resolution PDF (300 dpi) that prints beautifully and can be emailed directly to your inbox. Please contact us for a complete range of options – we’re happy to help.